One year pre-booking for balloon decoration? 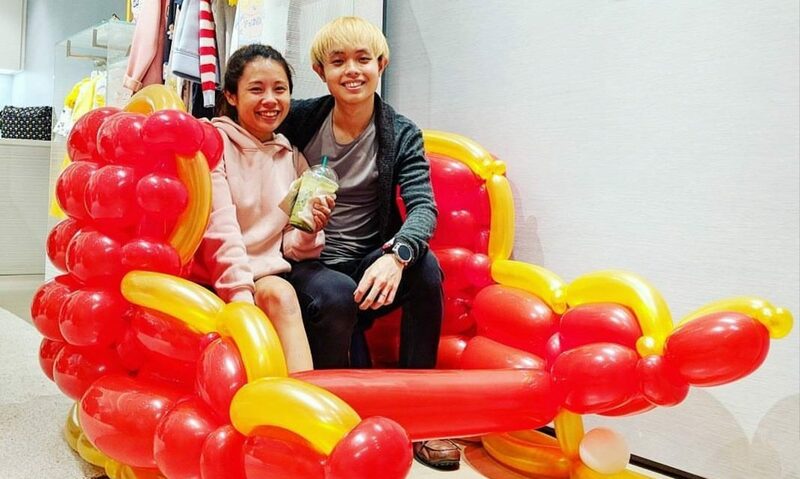 and it has been almost a year and i just realize you posted a review on Artsy Balloons! Happy Wedding Anniversary to you and your husband soon! So recently i am super busy with mall projects and balloon decors for parties. Here is one of my recent artwork, a Safari Theme Balloon Display. The next decor is one decor to remember for a long long time! Not because of the design or venue. But because the client booked me almost a year ago for this!!! How cool is that? One year pre-booking, SINCERELY THANKS A LOT for the TRUST! Looking for some extra ideas to spice up or doll up your wedding venue? These are some ideas you can incorporate into your wedding, using balloons. Balloon Drop for Wedding Party. Watch all the guests dance and have fun! Here’s a video we did to let you have more ideas on balloon decorations for your wedding or even other events.